We’re pro-Ugg here at The Inventory, which is why we are so Ugg-cited about this Ugg-cellent deal on Uggs over at Nordstrom Rack. (Sorry, just had to get that out). 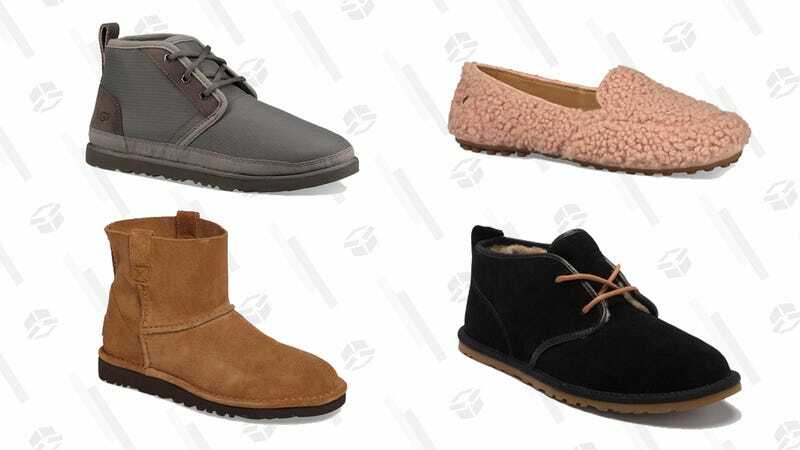 The coziest footwear for men’s, women’s, and kids’ is majorly marked down, including our favorite low-cut styles for guys. These shoes will likely sell out fast, though, so get your Uggs before this deal gets the boot.